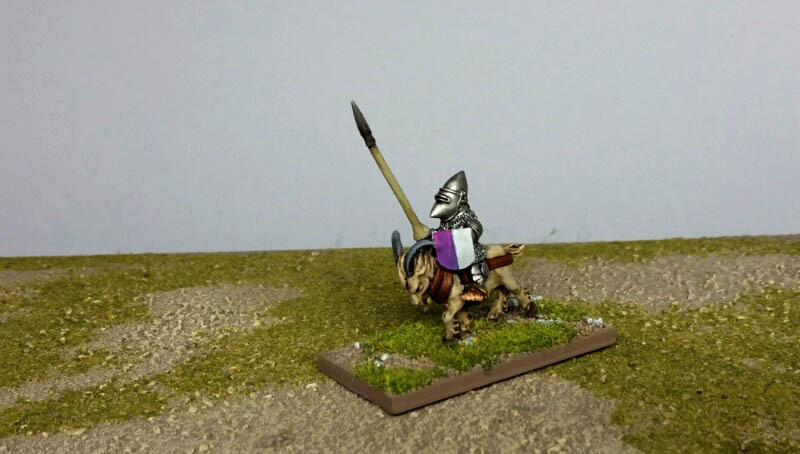 Not much time for painting lately, but did paint up a test mini from the unit of Westfalia goat knights. Looking forward to getting some time to work on the rest of them. Interesting mini , great paint-job ! Fantastic work , I'm looking forward to see them all done.